Our strong analytic capabilities give you a rich selection of reporting. We stream transactions to the cloud as they are finished so you always have real-time data. Gone are the days of pre-scheduled reports so they can run and download overnight (although you still can pre-schedule if you’d like). Run one report or multiple reports at the same time in just seconds. Leverage our extensive library of ‘canned’ reports: Let us create a report for you or create your own using standard SQL. We provide access to everything needed to make smart decisions about your business. Need a quick view of certain data? Use our customisable data views to help you spot economic & business trends. 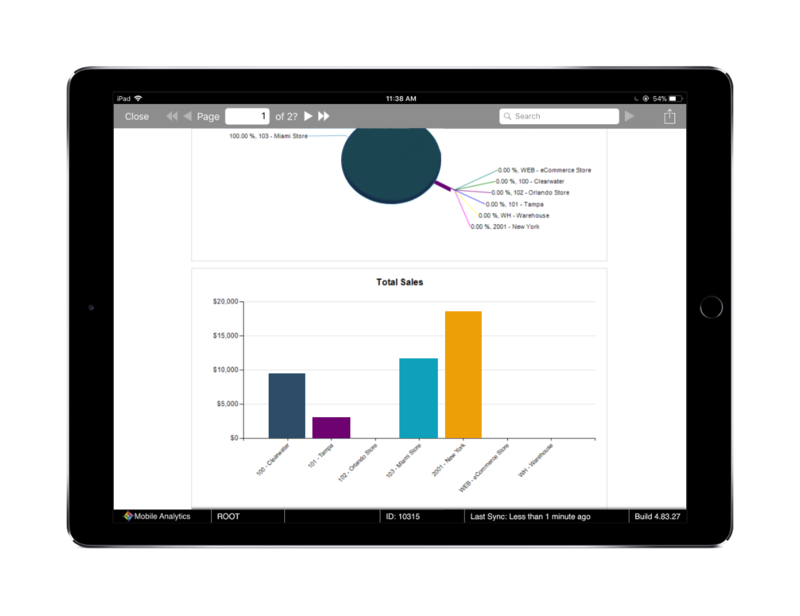 Pull up our Dashboard app to see a real-time snapshot of sales & associate performance from anywhere.